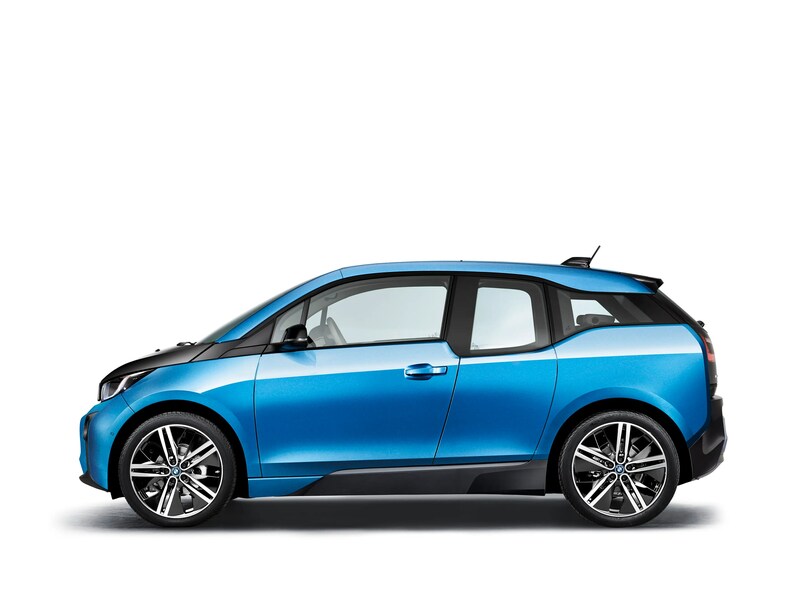 As I noted the other day, I’m excited to see the 2017 BMW i3 is coming in “protonic blue,” which the BMW i8 is known to flash around and I absolutely love. 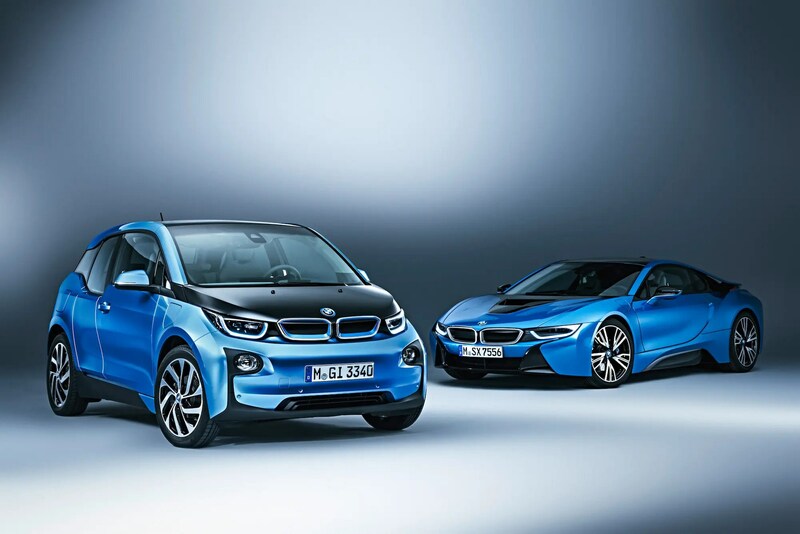 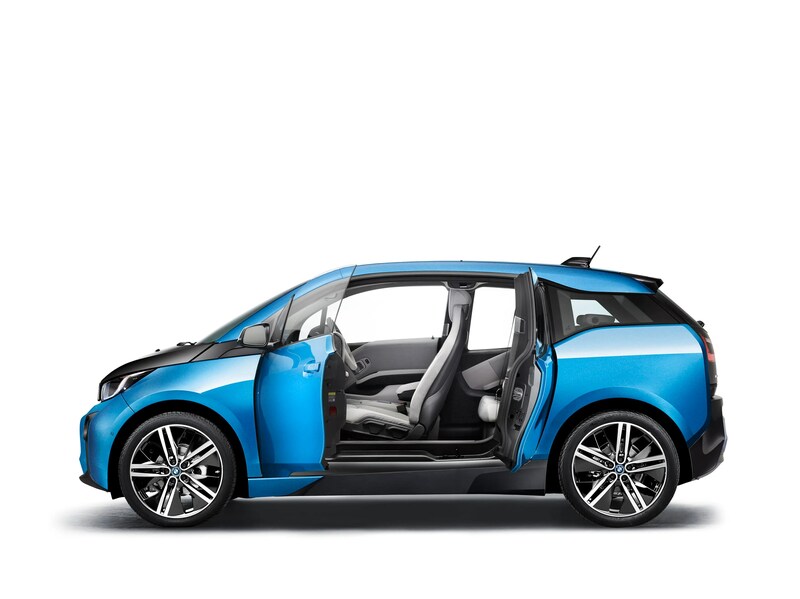 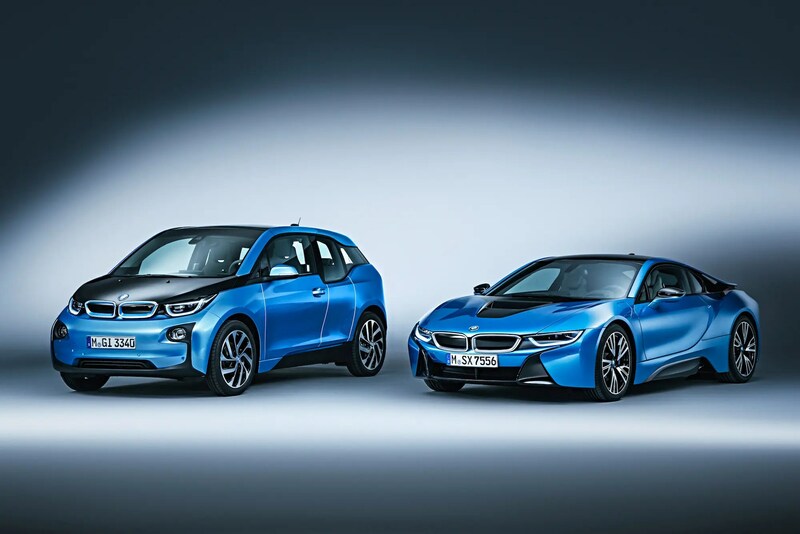 In my haste to get the news covered, I apparently didn’t dig far enough to see that BMW actually released 10 images of the i3 in that cool blue. 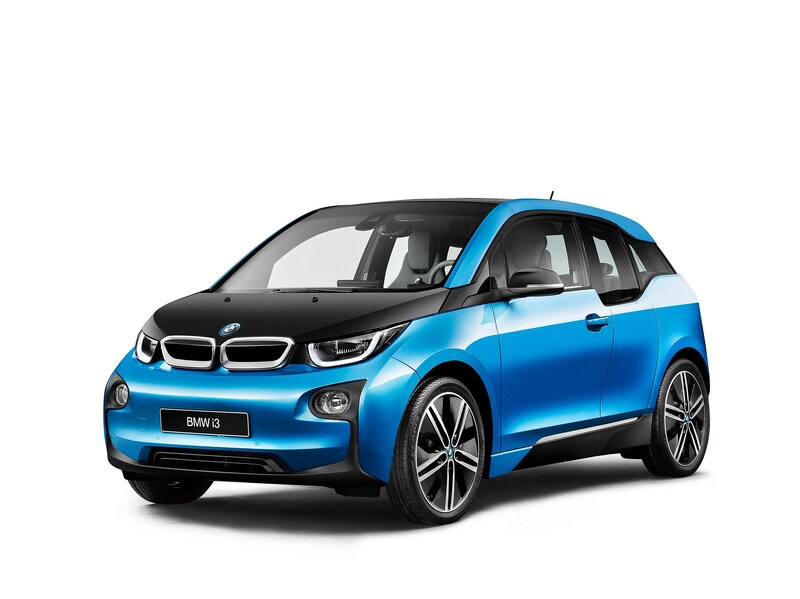 Those BMW images are below, but I’ve also run across a photoshopped version of the i3 in protonic blue and a wicked beautiful midnight blue that was put on some Mr Porter i3s in the UK, so I’m sharing those photos as well. And here’s a video of the Mr Porter Edition BMW i3 in that midnight blue (but note that it, disappointingly, is more of a fashion ad than a good display of the car). 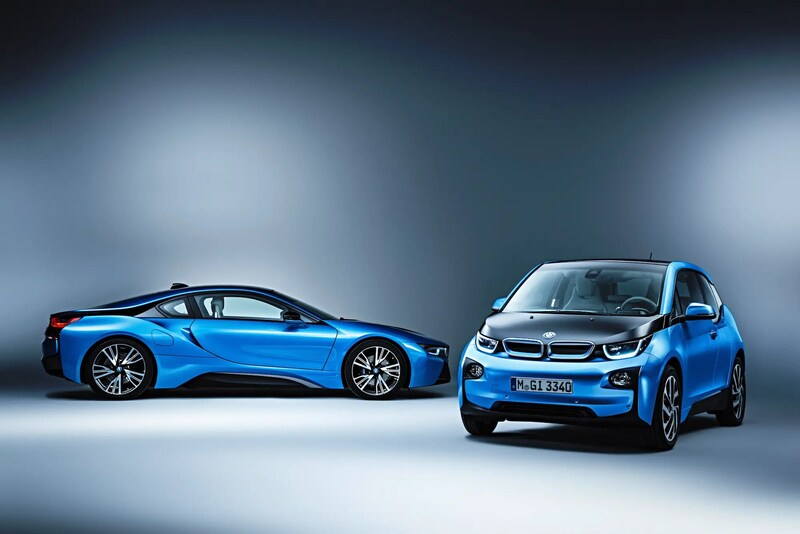 Nice, eh? 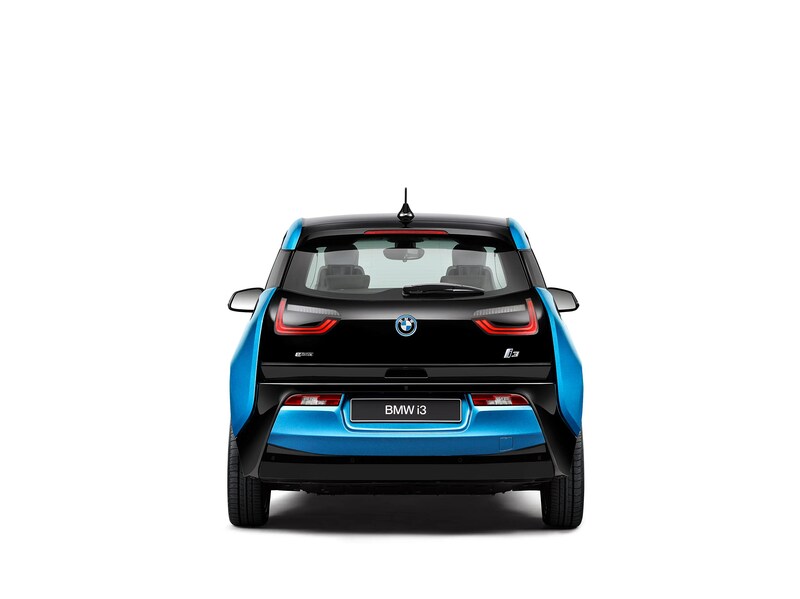 I especially love that midnight blue i3. 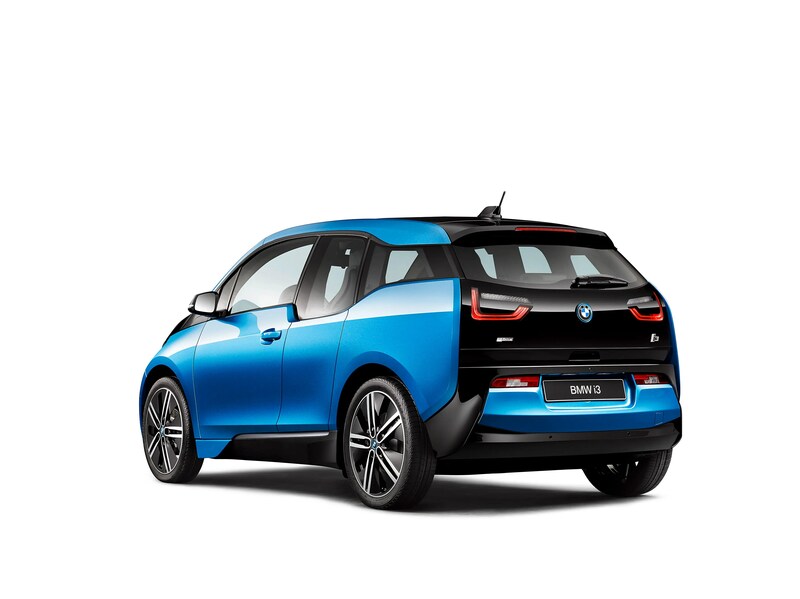 Too bad it is a super-limited-edition car!